Is life finally taking you some place exciting? 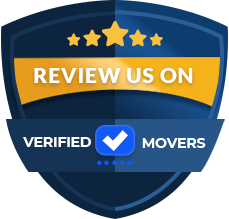 Whether you are moving down the block or to a new home in a distant state, you will need to look through reliable moving companies in Florida that can expertly take care of your move. 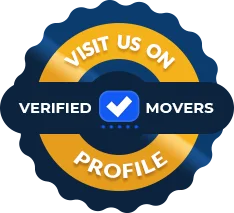 Should it happen that you need professional movers Orlando FL, consider yourself lucky, as you have AAA Insta-Move Orlando at your disposal. If you haven't heard about our company before, now is the perfect time to find out as much as you can. You can do it by visiting our user-friendly website or by giving us a call and even paying us a visit. But, one thing is for sure - our team of expert movers and packers is well-equipped to execute any type of move. From local to long distance, from residential to commercial, no challenge is too big for our capable team. Having in mind that we always put your satisfaction above all else, it's easy to see why we have become one of the busiest moving companies in Florida. But, don't let our reputability lead you to the conclusion that we are expensive. Our prices are quite reasonable, and we did our best to adjust them to every moving budget, no matter how tight it might be. 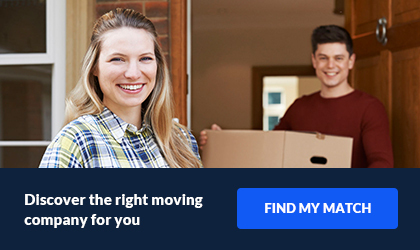 To find out how much to set aside for your move with us, request a moving quote. It's completely free! Just one more benefit of moving with AAA Insta-Move Orlando.